Response from Charles Tyrwhitt: I'm sorry to see this polo shirt was not to your liking in terms of fit, but we appreciate you feeding this back to us nevertheless. 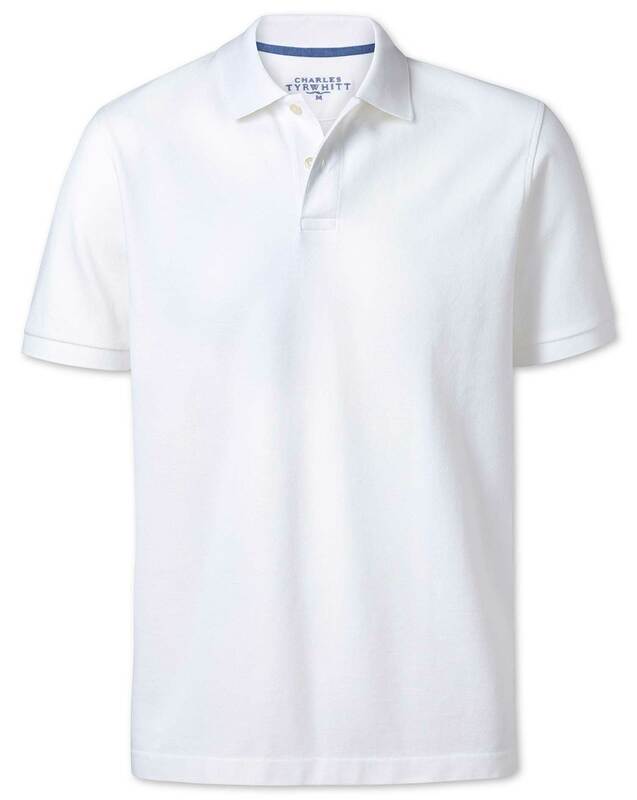 Our polo shirts have always been hugely popular, so it's disappointing this wasn't the case on this occasion for you. We would welcome you to return it to us for a refund or exchange under our guarantee. Have purchased large size in the last but now need xl size as large seem to have got smallest? Good fit. I like the material.